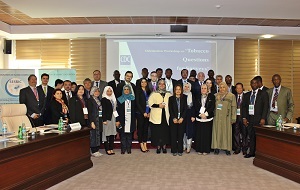 The Workshop was attended by experts from the National Statistical Offices (NSOs) of Azerbaijan, Chad, Cote d’Ivoire, Egypt, Gambia, Indonesia, Mali, Morocco, Niger, Qatar, Tajikistan, and Togo, and Ministry of Health of Morocco. 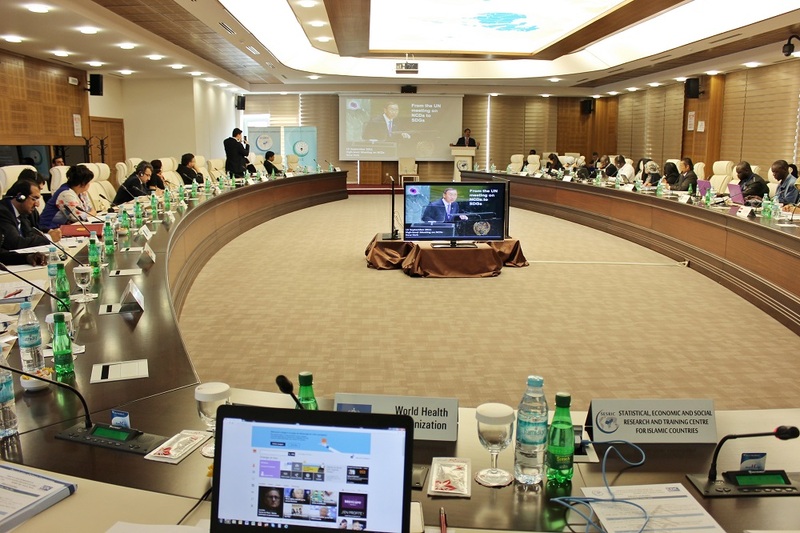 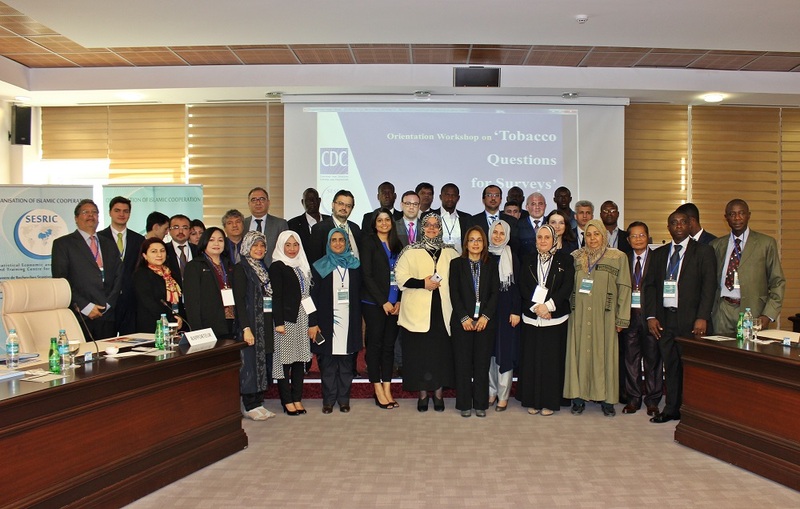 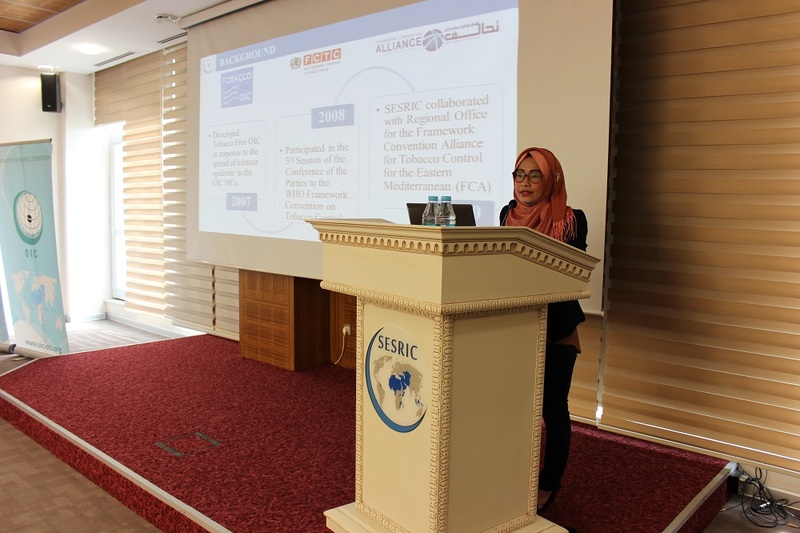 The representatives of the CDC, CDC Foundation, the World Health Organization (WHO), WHO Eastern Mediterranean Regional Office (EMRO), WHO Country Office of Turkey, Tobacco and Alcohol Market Regulatory Authority of Turkey (TAPDK), Yıldırım Beyazıt University, and Turkish Green Crescent (YESILAY) also participated in the Workshop. 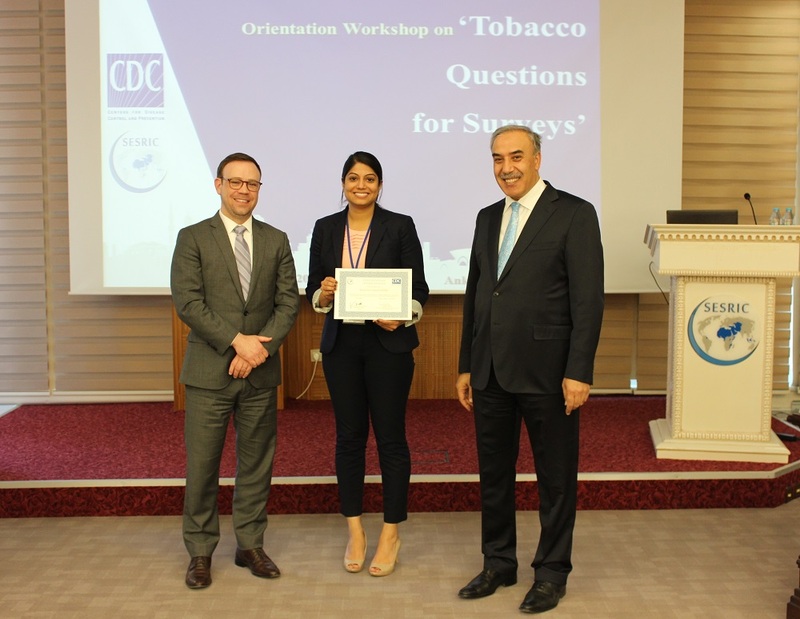 Monitoring and Surveillance: The importance of monitoring the tobacco epidemic and an overview of GTSS and related components (GATS, GYTS, and TQS). 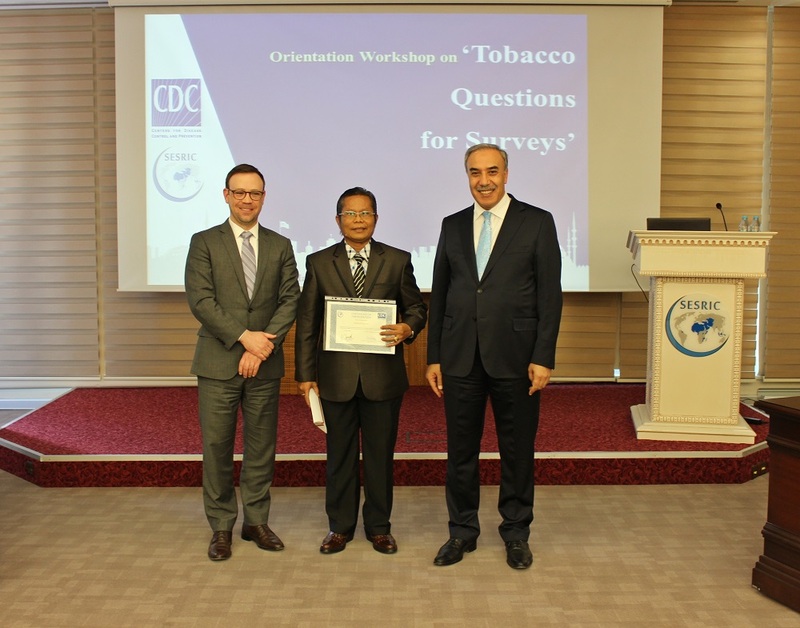 TQS Survey Questions: Details on the development and contact of TQS questions; plus examples of successful implementation. 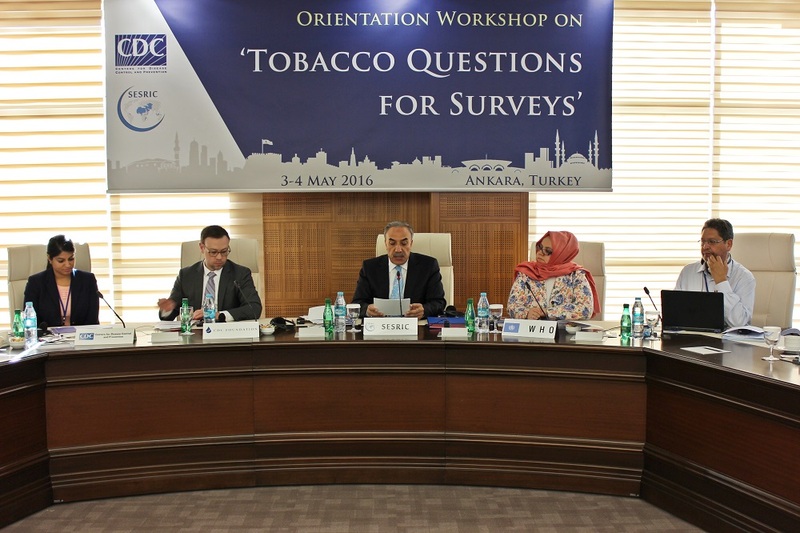 Implementation Guidelines: Methodological guidelines for integrating TQS questions into existing surveys. 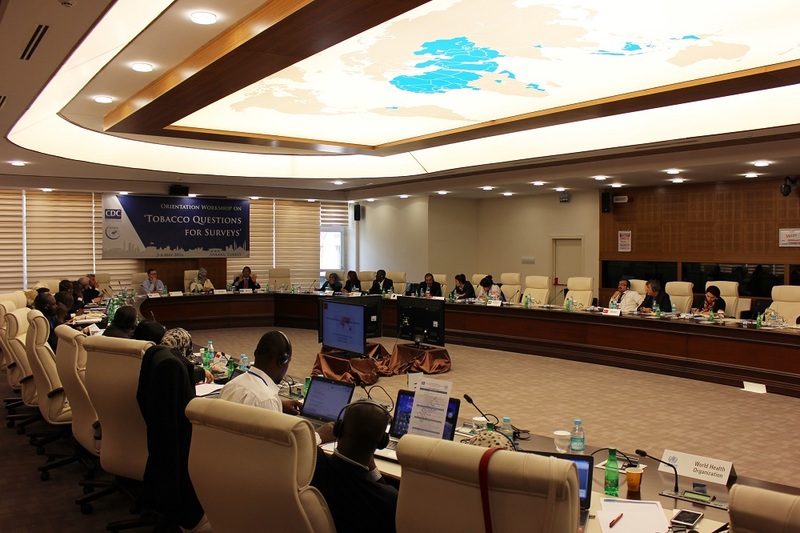 Proposal Development: Preparing and submitting the TQS application form; commitment letters of agreement; expectations under the agreement. 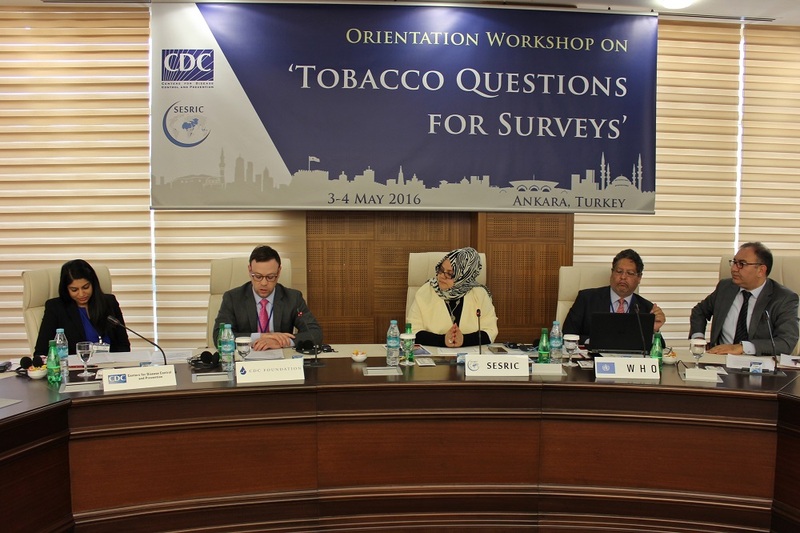 Analysis and Dissemination: Analysing the TQS questions; preparing TQS tables and/or fact sheet (deliverables); dissemination of findings and using the data for action.